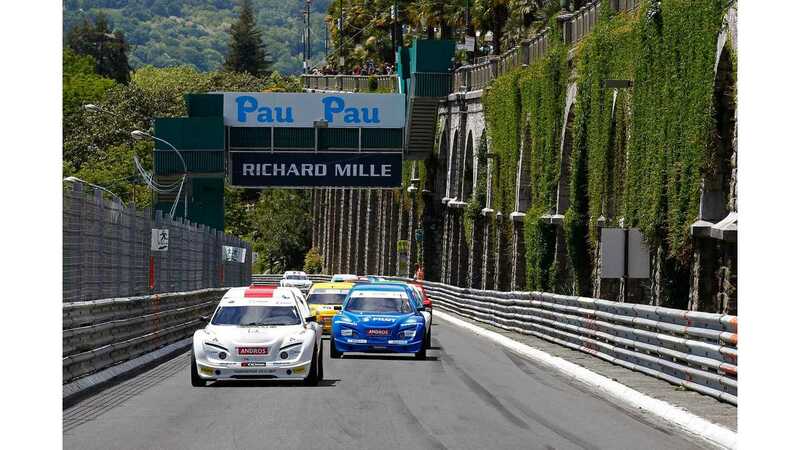 Vincent Beltoise and Mike Parisy won the third edition of the electric-only Grand Prix Electrique de Pau in, where else but the picturesque Pau, France. 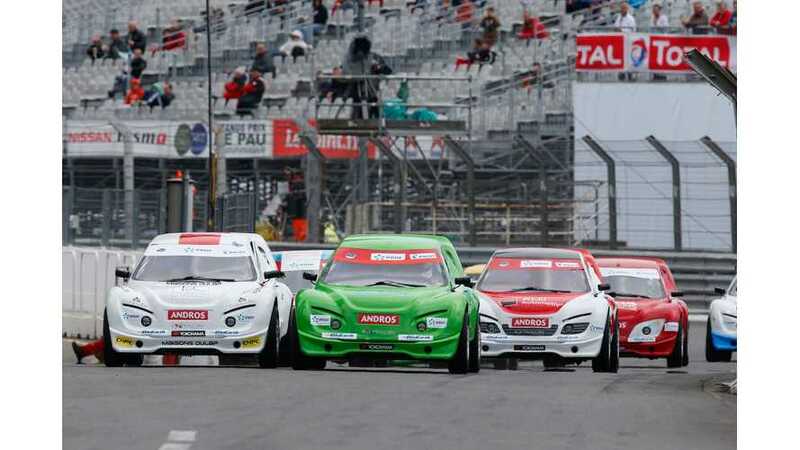 This year, as in last winter's Trophée Andros Electrique series, drivers had the opportunity to try out the latest generation of the Andros Car 04 provided by Exagon Motors. 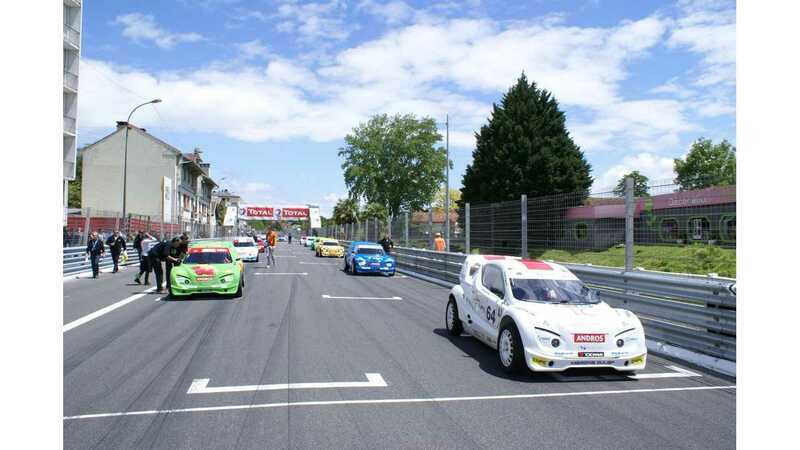 These electric racers are equipped with Siemens 90-kW induction motors and lithium-ion battery packs provided by Saft. Maximum speed on the asphalt reaches as high as 120 mph. 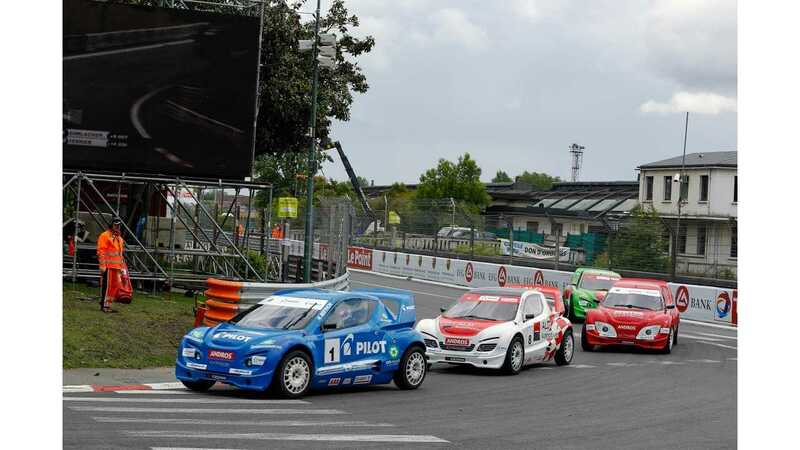 In total, the event took off from the starting line with a field of 12 drivers (French only), several of whom regularly competed before in the Trophée Andros Electrique race on the snow. Electric GP traditionally consists of two 20-minute races, preceded by training sessions and qualifying. On the first day, the weather didn't cooperate so the race took place under wet track conditions. Race 1: Positions one through three were secured by Vincent Beltoise, Matthieu Vaxivière and Nathanaël Berthon. Race 2: The second race was won by local favorite Mike Parisy, for whom this is his third victory in this French event. Previously, Parisy won one of the two races in 2011 and 2012. The rest of the podium in the second race was filled out by Nathanaël Berthon and William David.